Also known as Calcium Montmorillonite or Fullers Earth/Clay. This is a high purity Calcium Bentonite Clay that has been processed using only water to ensure very low levels of impurities and grit. Bentonite Clay is composed of aged volcanic ash. It is unique in that it has the ability to produce an “electrical charge” when hydrated. When mixed with water, its electrical components change, allowing it to absorb toxins. Bentonite is thus often used to detoxify toxins, heavy metals, chemicals and other impurities from the skin and body. High purity bentonites are used in cosmetic preparations as pigment binders and suspending agents. They are also used as thickeners in lotions, creams, liquid facial cleansers, anti dandruff shampoos, body powders, deodorant sprays, deodorant sticks, etc. Skin irritation: Apply a paste of bentonite clay to blemishes, insect bites, cuts, skin itching, or burns. Leave to dry and wash off. May help to calm itching from eczema, psoriasis, chicken pox, etc. Bites/Burns/Cuts/Stings: Make a poultice by applying a thick layer of clay to the skin and securing with wet gauze or cloth. it. Change every two hours. Face Mask: Make a paste of bentonite and water and apply to my face as a mask. Leave on for 20 minutes and wash off. Detox Bath: Add about 1/4 cup of Bentonite Clay to a warm bath and soak. Ian J. Reviewed by Ian J. Great service and super-fast delivery! Calcium Bentonite by Pure Nature is an essential part of our everyday household and we use it for a number of fascinating reasons. I fully recommend this product and Pure Nature's customer service is 5 stars. Delivery is super-fast too! 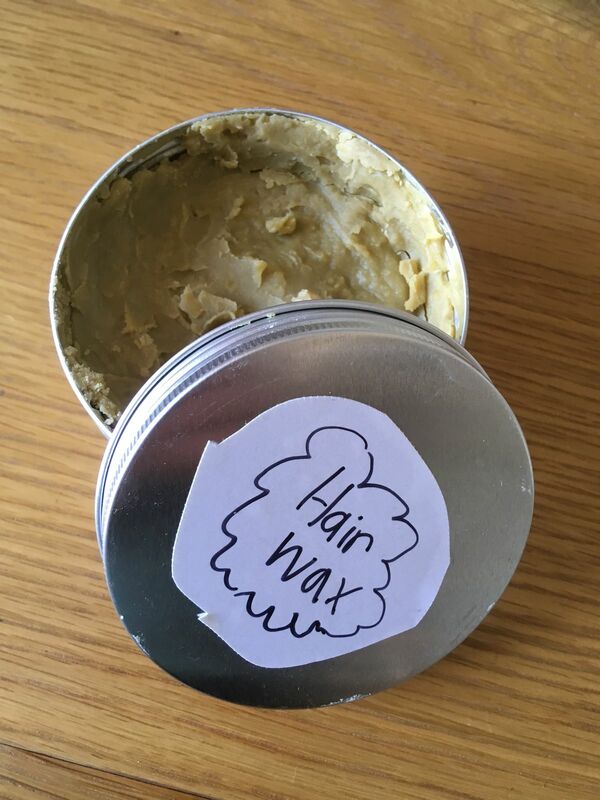 Anna H. Reviewed by Anna H.
I made some firm-hold hair wax using this clay for my handsome boyfriend, who has thick, wiry hair. He loves it! Has no fake perfumes, non-greasy, holds well and looks great. Easy to use, it took about 10 minutes to make this. Clarence V. Reviewed by Clarence V.
This clay is one of a kind and very happy I found one here in NZ. I used it as a metal detox for my body and always feel light after soaking my body with epsom salt.